B52hgwa - Emerson - B52hgwa > Fan Blades. "21"" Blade For 50"" Fans Blade Sets Are Micro-balanced To Within One Grzm All Blades Are 6-layer Wood Veneer Blades And Are Cross-laminated For Stability And Twist Resistance All Blades Are Sealed To Resist Moisture Emerson Offers A Fulfil Line Of Accompaniment Blades In Many Unique Finishes To Complement Any Decor. 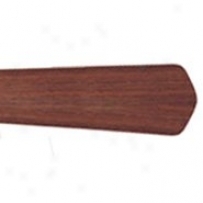 The B42, B48 And B52 Accessory Blades Are Against Use With The Apollo, Athenian, Banff, Buckingham, Chateau Royale, Crown, Designer, Designer Remote, Devonshire, Julianne, Vinings, Mariol, Mariol Portico, Monterey, Prekium, Raphael, Raphael Tiffany, Spanish Bay, Westfield, Zurich And 52"" Northwind Models. " 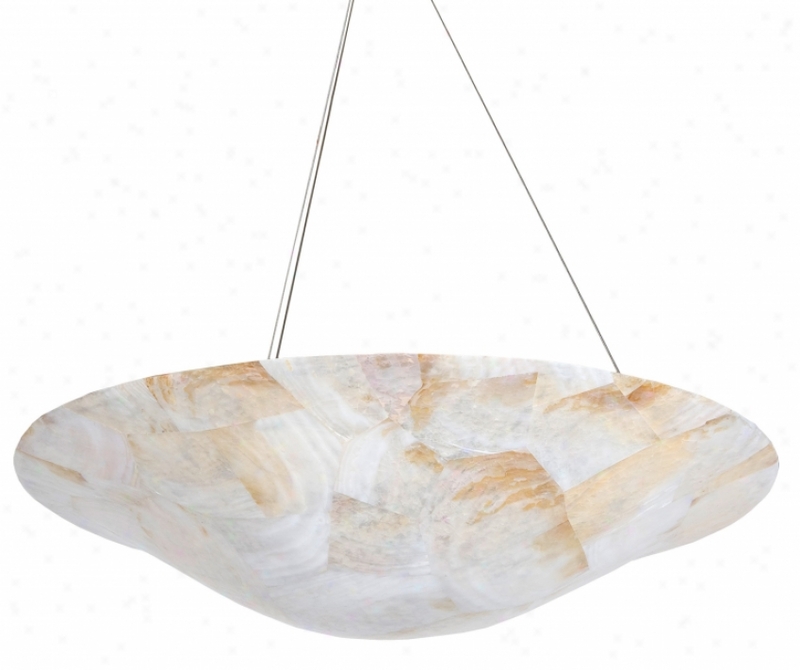 94155-298 - Sea Gulll Lighting - 94155-298 > Lighting Accessories. "rail Wall Power Feed / Supportelectrically Feeds And Supports Rail From Wallsingle Circuit 30"" Long 10 Awg Supply Wiresuse With 6"" And /or 12"" Interconnecting Stem Extensions If Desired. Maximum Distance From Wall Is 30""field Adjustable Braided Cable Supportcomplete With Both 4 7/8"" And 3 3/16"" Diameter Canopies And Mounting Hardwaremounts To Standard 4"" Or 2"" Junction Box (94205) (not Included)300w Max. At 12v Or 500w At 24v. " 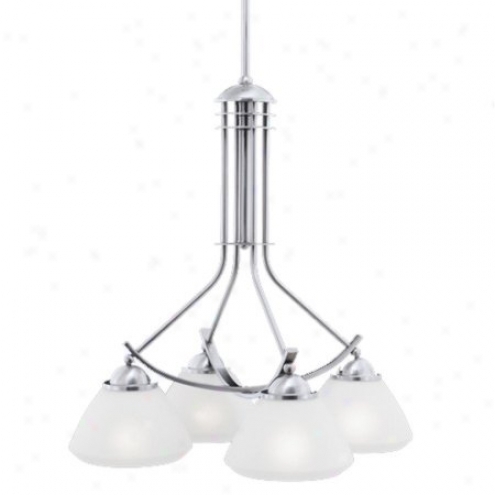 M2053-78 - Thomas Lighting - M2053-78 > Chandeliers. "four-light Chandelier In Brushed Nickel Accomplish With Satin Cased Opal Glass Inspired By Art Deco Architecture With A Minimalist Contemporary Direction The Fixture Has A Swivel Canopy That Will Accommodate A 45? 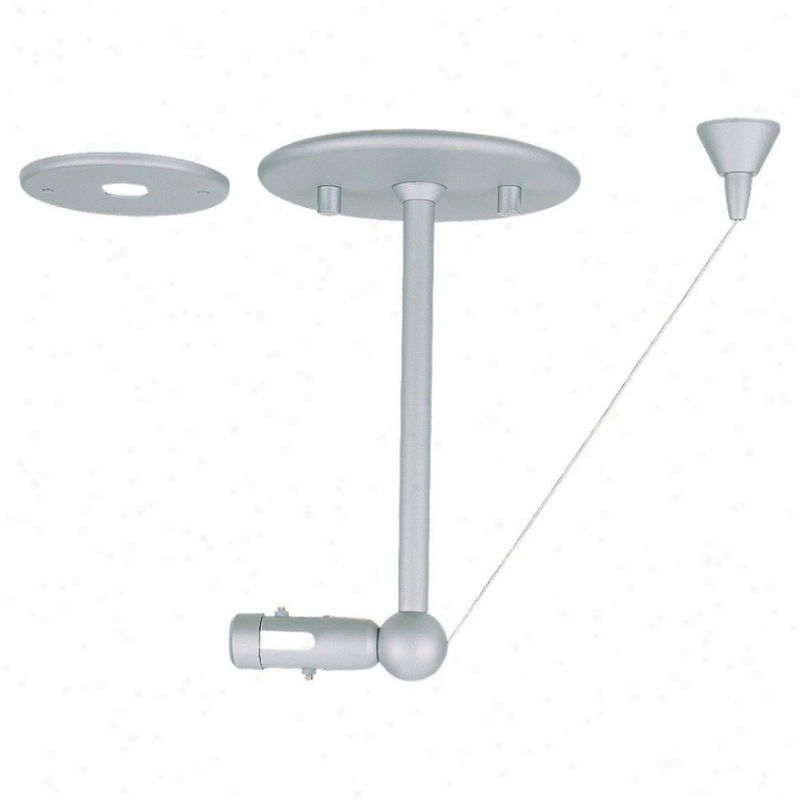 Sloped Ceiling12' Wire And 2-6"" + 2-12"" Rods Includedmay Be Mounted On Sloped Ceilingaccessory Extension Rod: 12"" M 2415-78"
Bf80069r - World Imports - B80069r > Vanities. "world Imports Vanityuniversal Collectlonpetite Single Basinaged Walnut With Cream Marblewhite Undermoumt China Base3 Functional Drawersantique Brass Cabinet Hardwareoptional Backsplash Ijcludedpre-drilled For 8"" Center Faucetfauct Not Includedmirror Sold Separately"
9341_ - Elk Lighting - 9341_3 > Chandeliers. 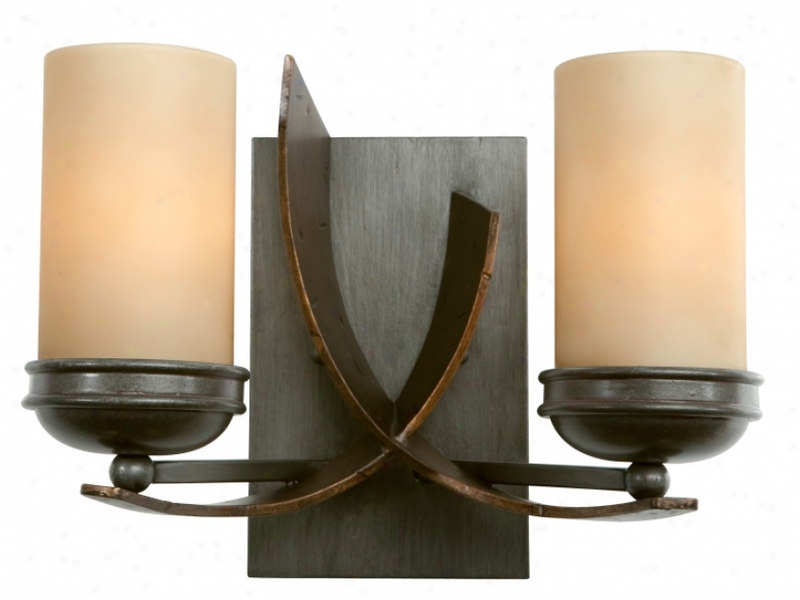 "3 Lighht Chandelier In Weathered Maple Collection: Chateau Avignon Shown In: Weathered Maple Glass / Shade: None Number Of Bulb(s): 3 Bulb Type: 60w Cand Height: 19"" Width: 18"" Chateau Avignon - The Radiance Of This French Country Inspired Collection Is One Of A Soft, Warm Charm. A Free-flowing Design And Detailed Leaf Accents Are Complimented By Our Weathered Maple Finish And Clear Drops"
21030 - Westinghouse - 21030 > Parts. 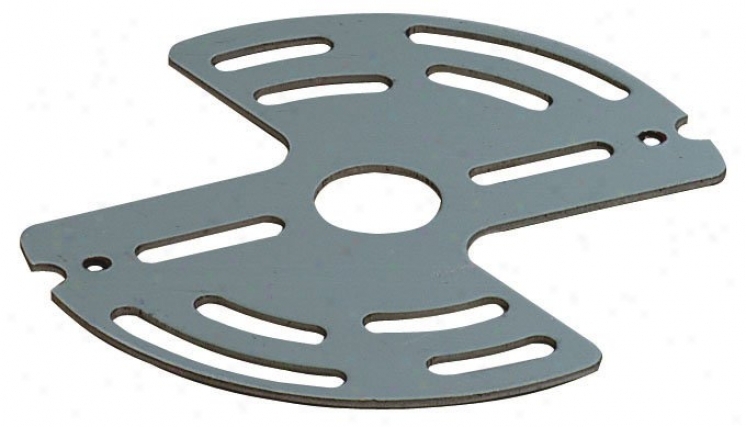 "westinghouse Partsuniversal Collectionuniversal Crossbarslips 3/8-ipcan Be Used For Pkrch Bracket, Ceiling Fixtufe Or Any Other Type Of Wall Mounted Lamp Easily Adjustable For Slot Mountingtwo Not at all. 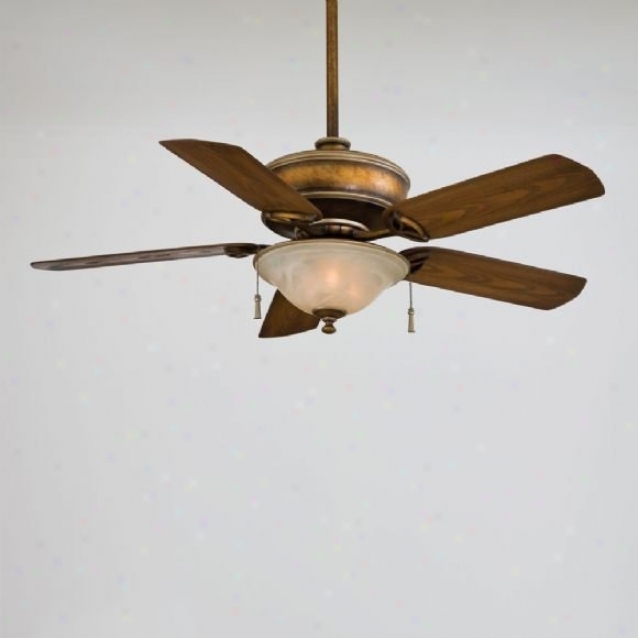 10 Forest Screw Holeswill Adjust On 3"", 3 1/4"" Or 4"" Boxbulk Pack Of 500"
F621-acs - Minka Aire - F621-acs > Ceiling Fans. "14â° Blade Pitch52"" 5-bladesgalvanized Steel 3 1/2"" And 6"" Downrods (uses 3/4"" I. d. Dr5 Seeries Downrod)stainless Steel Hardware And All Weather Bladesweather Resistant Resin Fan Housing Constructionligh tKit Uses 3-40w Candelabra Bulbs (bulbs Not Included)3-speed Pull Chaincap For Non-light Use (included)indoor/outdoor Use Ul Losted For Wet Locationswith Aston Court Bronze Blades"
66120bs - Kenroy Home - 66120bs > Wall Sconces. "one Light Sconce Shown In: Brushed Steel Collection: Trough Sconce Glass / Shade: Frosted Glass Bulb(s): 1-100w (t-4) Halogen Included Extension Length: 4"" Width / Diameter: 12"" Height: 6"""
502-3lbl - Elk Lighting - 502-3lbl > Chandeliers. "3 Light Chandelier In Satin Nickel Or Dark Rust And Starlight Blue Glass Collection: Verona Shown In: Satin Nickel Or Dark Rust Glass / Shade: Starlight Azure Glsss Number Of Bulb(s):3 Bulb Type: 75w Med Eminence: 12"" Width: 36""includes 9 Feet Of Clear Cord Veroan - Individuality Is What Defines This Exquisite Line Of Hand-blown Glass. This Ancient Technique Of Fine Craftsmanship Ensures That Quality And Originality Is At The Seat of life Of Every Piece. Each Piece Is Meticulously Hand Blown With Up To Three Layers Of Uncompromisnig Beauty And Style. This Art Is Performed Only By Skilled Craftsmen Who Uphold The Highest Standards To Ensure A Unique Identity Throughout Each Layer. This Special Technique Of Layering Allows The Light To Spread Evenly Across The Glass Resulting In A Warm Glow Over The Entire Surface. 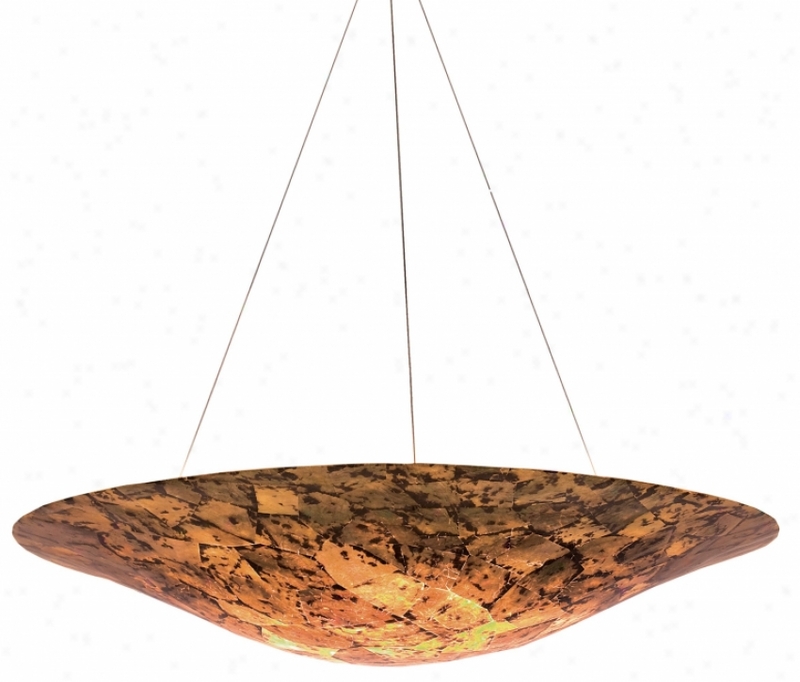 The Illumiare Glass Collection Offers A Choice Of Many Unique Designs In A Variety Of Colors And Style, Allowin These Italian Inspired Works Of Art To Be Adaptable To Any Decor"
522-6pv - Elk Lighting - 522-6pv > Pendants. 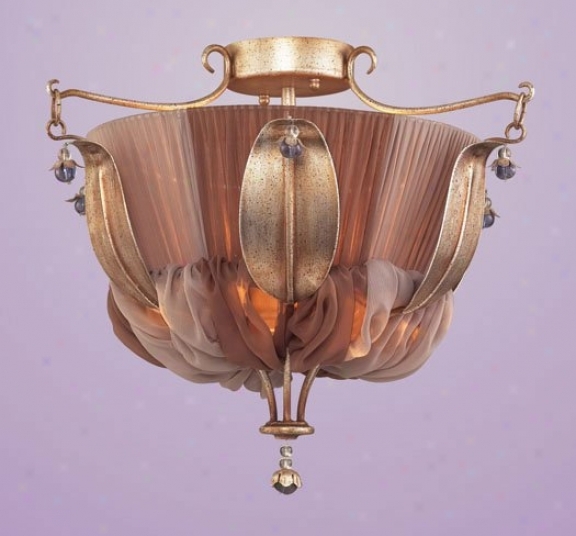 "6 Light Pendant In Satin Nickel And Purple Velvet Glasscollection: iClindroshown In Coxoa Glass - Comes In Purple Velvet (hsown In Swatch)number Of Bulb(s): 6bulb Original: 60w Medheight: 12""width: 33""depth: 17"""
C4308 - Lite Source - C4308 > Table Lamps. 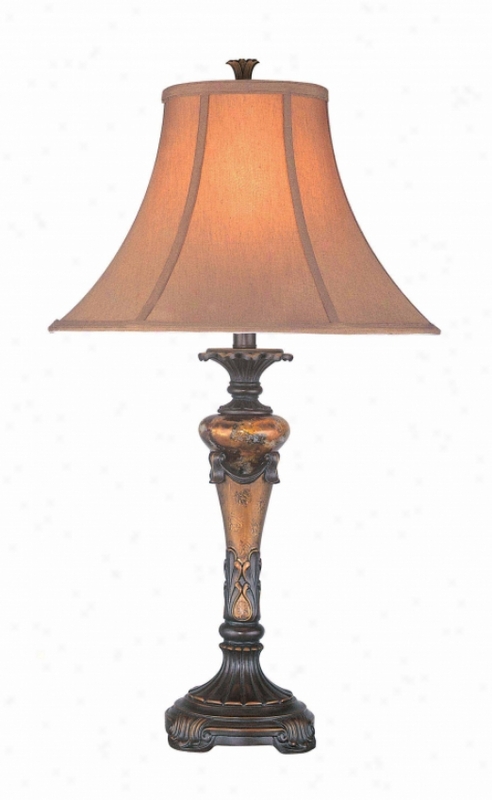 "muir Table Lampoil-rubbed Bronze Finished Body, Reverse Paintec Glass Bodygold-tone Fabric Shade150 Watt Incandescent A Type Bulbe-27 Socket, 3 Way Socket Switchlamp Size: 29"" Height, 16"" Widthshade Size: 6. 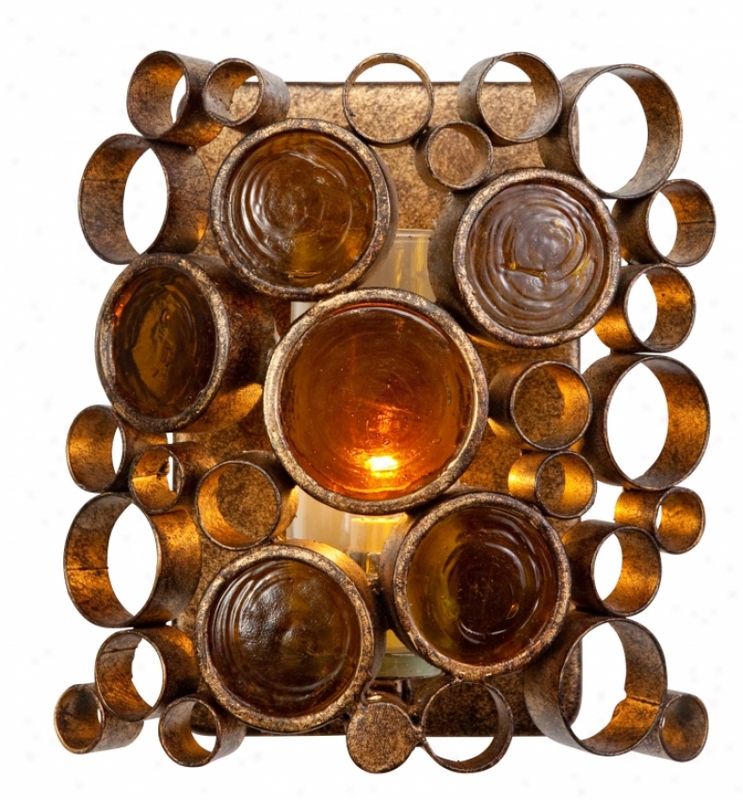 5"" T, 16"" B, 11"" Sl"
524-1chr - Elk Lighting - 524-1chr > Wall Lamps. "1 Light Wall Bracket In Polished Chrome And White Crackle Glass Collectjon: Diamante Shown In: Polished Chrome Glass / Shade: White Crackle Glass Number fO Bulb(s): 1 Bulb Type: 60w Med Height: 8"" Width: 6"" Depth: 7""diamante - With Refractions Like To A Diamond And The Beauty And Texture Of A Mosaic, The Crackled Glass In The Diamante Collection Reveals The Unique Applications Of This Specially Fabricatd Material. The Crackeld Glass Is Fused With Opal White Glass And Also Acts As An Accent On The Cabopies And Backplatee Of This Elegant Collection"
Ps5rm - Thomas Lighting - Ps5rm > Recessed Lighting. "for Remocel Construction Thermally Protected 5"" Recessed Housing With Air Seal, Ic Or Non-ic Ratedmust Exist Sold In Quantities Of 8 To Shippacks Cannot Be Brokenfor Fast Installation In Existing Plaster Or Mechanical Ceilings From 1/2"" To 1 1/4"" Thick. remodel Clips Are Easily Retractable For Fixture Removal If Neccessary. adjustable Socket Mounting Plate. junction Box Is Provided With Three 1/2"" Conduit Knockout. 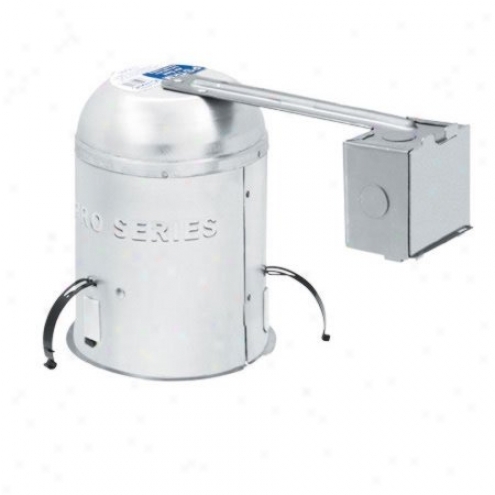 fixture Is U. l. Dual Listed Conducive to Practise With Or Without Thermal Insulation. listed For Thtough-branch Circuit Wiring And Damp Location Use. fixture May Be Converted Tk Non-ic For Higher Wattages By Removing One Label. this Housing Meets Wsec Requirements Without The Necessity For Additional Gaskwts Or Trmis. " 193b01ko - Varaluz - 193b01ko> Vanity. 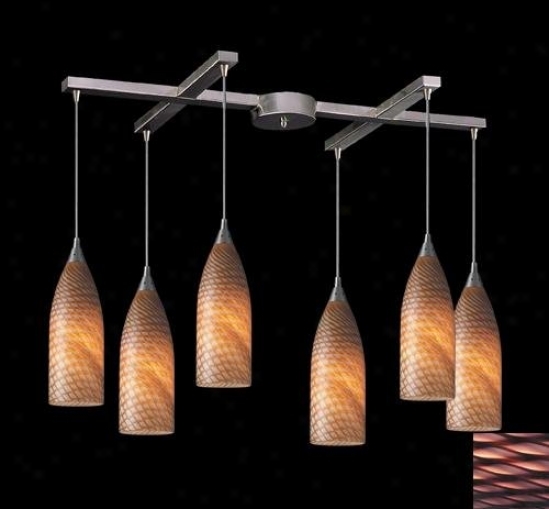 2134rvn - Kichler - 2134rvn > Chandeliers. 178p07b - Varaluz - 178p07b> Chandelier. 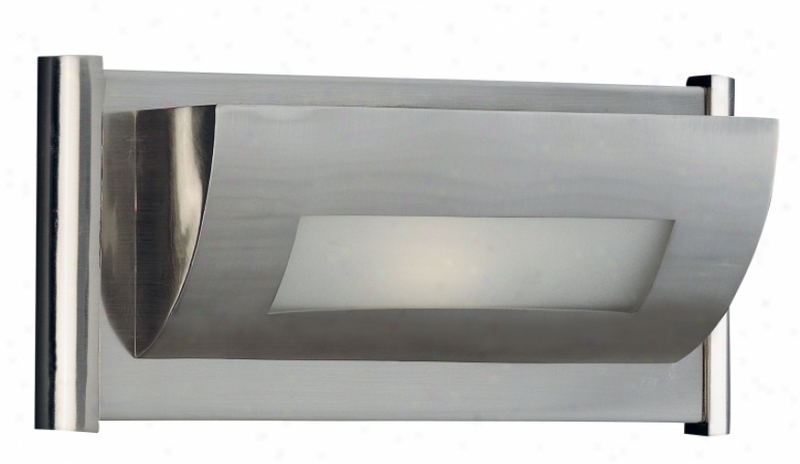 2702_1 - Elk Lighting - 2702_1 > Semi Flush Mount. 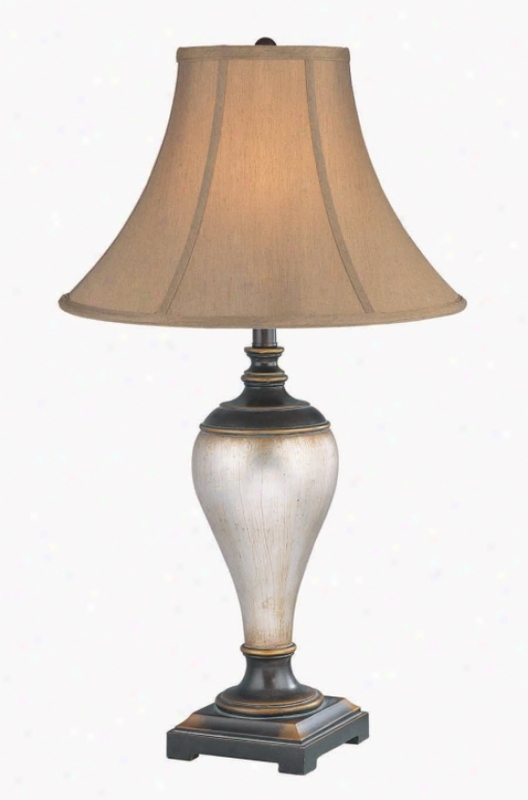 "1 Light Semi Flush In Bronzed Silver Collection: Olivissa Shown In: Bronzed Silver Glass / Shade: None Amount to Of Bubl(s): 1 Bulb Type: 60w Cand Height: 16"" Width: 18"" Olivissa - Tuscan Charm Awaits You Upon This Unique Collection. Olives Dangle From Inverted Bobeches And Large Hexagonal Faric Shades Give Against A Warm Ambient Light. 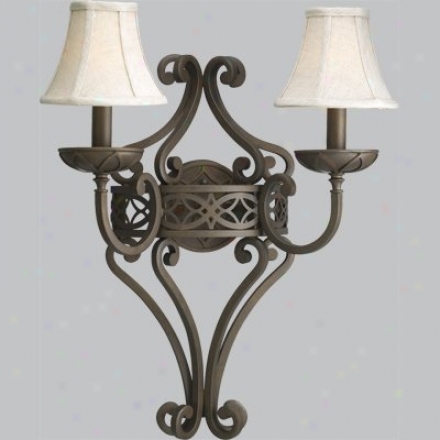 Finished In Our New Bronzed Silver, This European Inspired Colleection Will Stur The Sensees And Add A Romantic Ambiance"
C41165 - Lite Source - C41165 > Table Lamps. "malloren Tabel Lampwalnut Wood Finished Body With Linen Fabric Shade1-100 Watt Incandescent A Type Bulbe-27 Socket, 3-way Socket Switchlamp Size: 30. 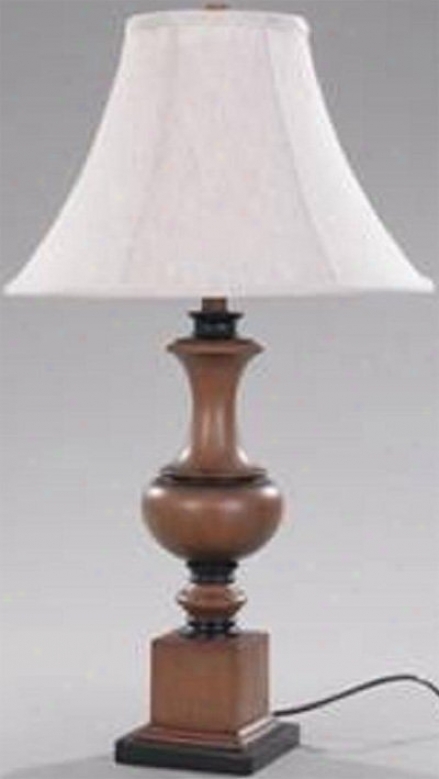 5"" H X 17"" Wshade Size: 7"" T X 17""b X 12"" Sl"
C4519 - Lite Source - C4519 > Table Lamps. "devin Table Lampaged Silver And Dark Bronze Finished Resin Bodytan Fabric Shadd150 Watt Incandescent A Type Bulbe-27 Socket, 3 Way Socket Switchlamp Size: 28. 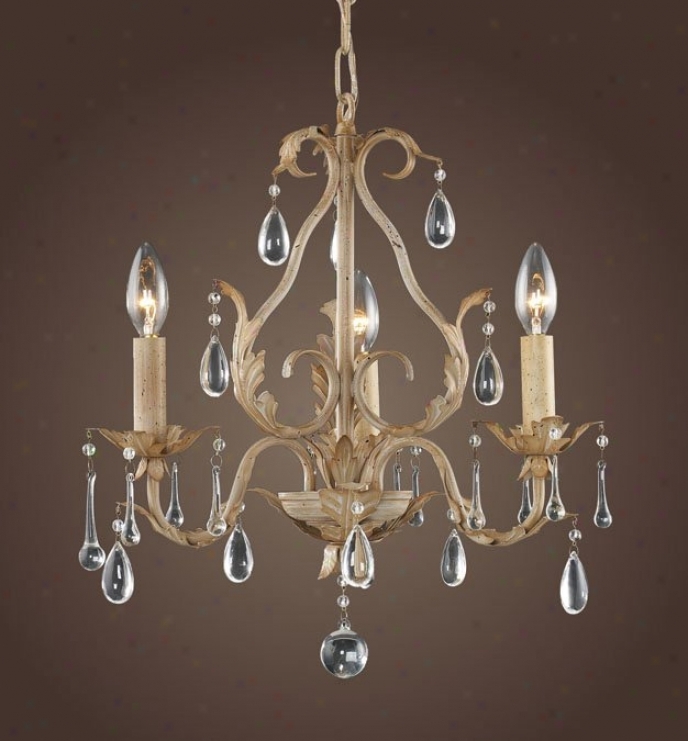 5"" Height, 17"" Widthshade Size: 7"" T, 17"" B, 11"" Sl"
N6018-198 - Jessica Mcclintock Homee - N6018-198 > Chandeliers. 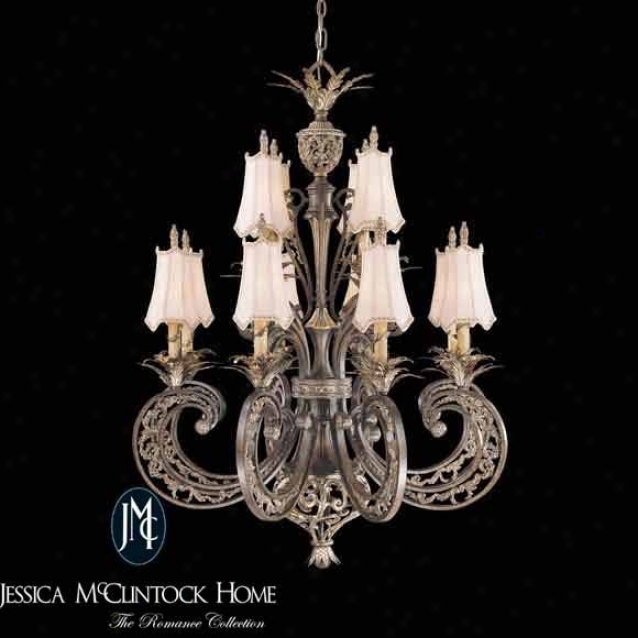 12 Light Two Tier Chandeliershades Includedromance And Passion Are Embodied In The Sweeping Arms And Delicately Detailed Workmanship Of Tue Jessica Mcclintock Domestic Collection. The Exquisite Ravello Bdonze With Gold Finish, Paired With Warm Salon Scavo Glass And Elegantly Styled Shades Will Transform A single one Setting. P2988-102 - Progress Lighting - P2988-102 > Wall Sconces. 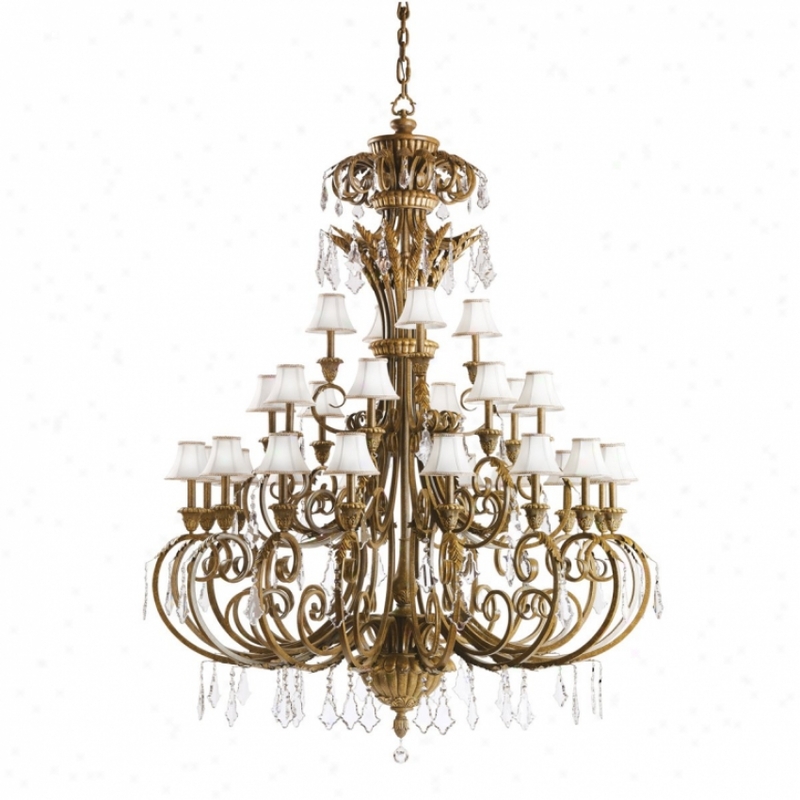 178p04a - Varaluz - 178p04a> Chandelier. 112b02c - Varaluz - 112b02c> Vanity. 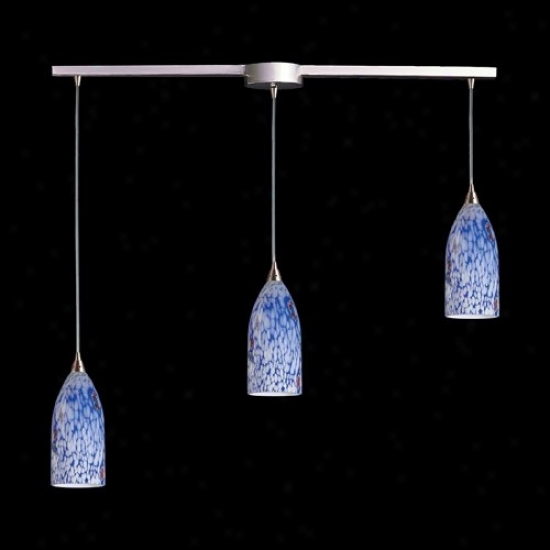 Sl8296-1 - Thomas Lighting - Sl8296-1 > Pendants. 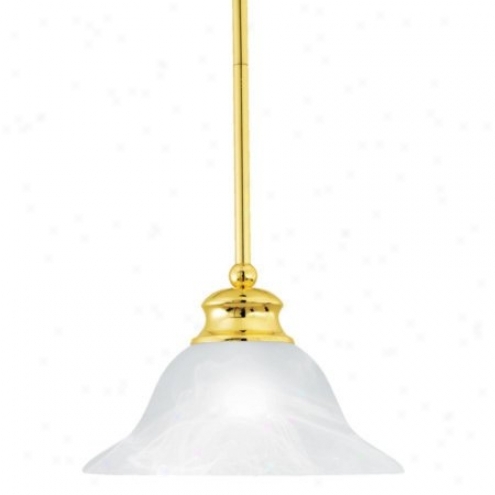 "one-light Pendant In Polished Brass End Alabaster Style Glass Shade May Be Mounted On Sloped Ceiling 12&#39; Wire Included (2) 12"" And (2) 6"" Rods Includedmini Pendant Collection12' Wire And 2-6"" + 2-12"" Rods Included"
113-3wh - Elk Lighting - 113-3wh > Wall Lamps. 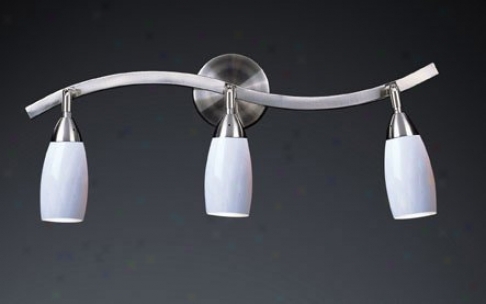 "3 Light Wall Bracket In Satin Nickel Or Dar kRust And Simply White Glass Collection: Milan Shown In: Satin Nickel Or Dark Rust Glass / Shade: Simply White Glass Number Of Bulb(s): 3 Bulb Type: 60w Cand Height: 10"" Width: 25"" Depth: 6""milan - Individuality Is What Defines This Exquisite Line Of Hand-blown Glass. This Ancirnt Technique Of Fine Craftsmanship Ensures That Rank And Originality Is At The Heart Of Every Piece. 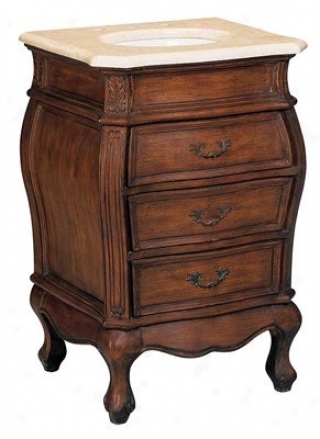 Each Piece Is Meticulously Hand Blown With Up To Three Layers Of Uncompromisint Beauty And Manner. This Art Is Performed Only By Skilled Craftsmen Who Uphold The Highest Standards To Ensure A Unique Identity Throughout Each Layer. This Speecial Technique Of Layering Allows The Light To Spread Evejly Across The Glass Resulting In A Warm Glow Over The Entire Surface. 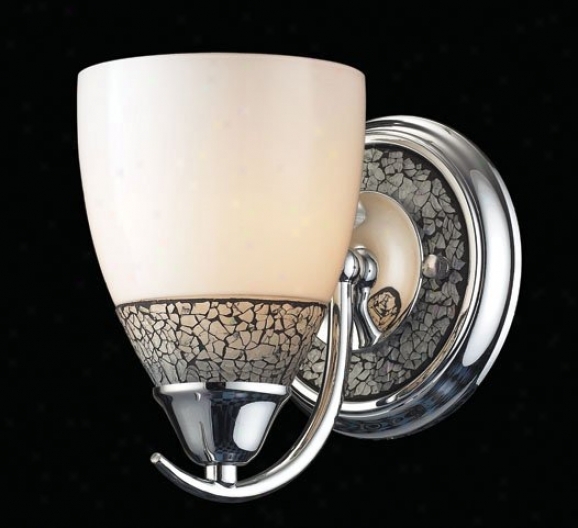 The Illumiare Glass Collection Offers A Choice Of Multitude Unique Designs In A Variety Of Colors And Styles, Alloaing These Italian Inspired Works Of Art To Be Adaptable To Anh Decor"